So you want to start practicing yoga? Or maybe you’ve been practicing at home with videos and want to jump into group classes? Either way, you’re probably wondering where to begin. The first decision you need to make is where to practice. Making this decision can come with some trial and error; but if you take the time to explore, you’ll find a yoga studio that fits your personality, your goals, and hopefully, your budget. With yoga growing in popularity, there are studios all over the place. More than likely, there are several in your area. When you’re trying to decide where to practice, stop by more than one studio. Not only will you get a feeling for the different environments, energies, and yogi communities, but you will get a taste of the different styles of yoga. Many studios offer new student packages, so you’ll also get to enjoy the best rates while exploring your options. Hatha is the broadest style of yoga. Its classes incorporate any yoga with poses. Vinyasa classes consist of flowing sequences, which focus on synchronized movement and breath, and continuous movement from one pose to another. Ashtanga yoga is a set series of poses. It’s generally for folks with a bit of yoga experience already under their belt. Bikram yoga is also a set series of postures, but it can be practiced by beginners. It’s important to note this 90-minute series is practiced in a room heated to 105 degrees. It can take a lot of time to get used to the heat, so bring your water bottle! Iyengar yoga focuses on precision and alignment. Jivamukti combines a vinyasa practice with the ethical and spiritual aspects of yoga. When you get a sense of the different styles of yoga, you’ll notice a lot of studios offer various styles in heated rooms. Hot yoga is not for everyone. Before you decide to take on a hot yoga class, have a chat with your doctor to make sure you’re up for that kind of heat. Once you decide which style and temperature suits you best, there are some other points to consider: the studio’s schedule, for example. This one may seem obvious, but you want to make sure the studio offers classes at times that are convenient for you—not just on one day but throughout the week. That way, you allow yourself some flexibility in your yoga schedule. Take classes with different instructors so you can get a sense of their teaching styles. 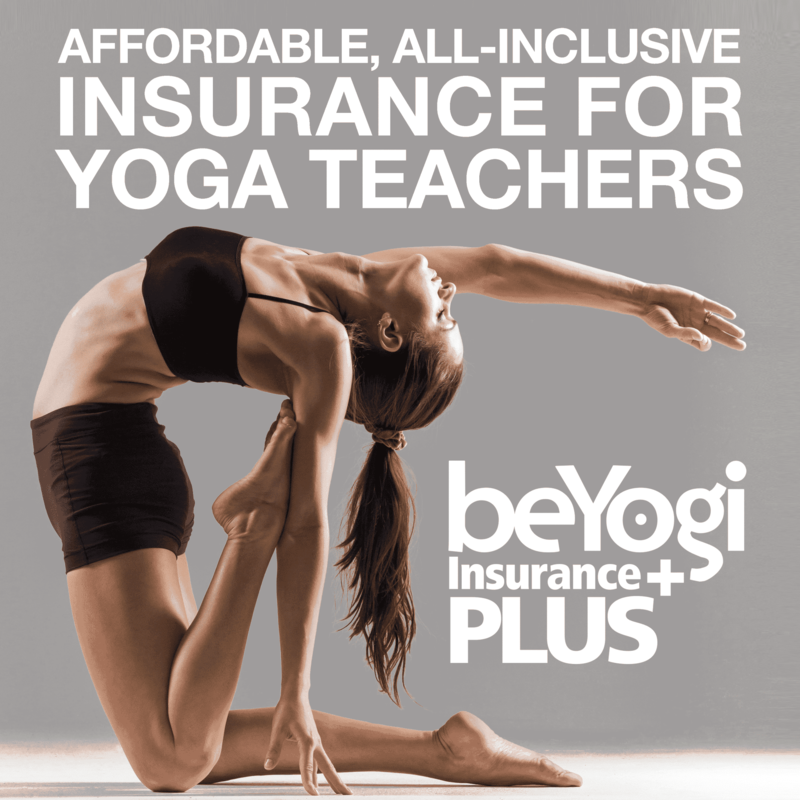 You want a yoga teacher who gives clear instruction and makes you feel safe in class. They should spark your interest in the practice through whatever vehicle speaks to you most—their word choice, their sequences, or even their music selection. A yoga teacher can make you love or hate your practice, so it’s important to find one who makes you want to come back. If you don’t love your first class, don’t give up! You may not have found a teacher who works for you yet. The start of your yoga journey is an exciting time, so enjoy the exploration. Finding a studio that works for you is a great feeling, too. If you practice enough, you may even find that it’s a home away from home. Good luck and get searching! Jennifer Minchin is a lover of yoga, words, and a good challenge. After 13 years of a dedicated yoga practice, she continued her journey with a 200-hour teacher training. She has always been drawn to more challenging classes, believing that you can find tremendous personal insight and courage when working at your edge. She believes that yoga is a path to transformation and a great healer. 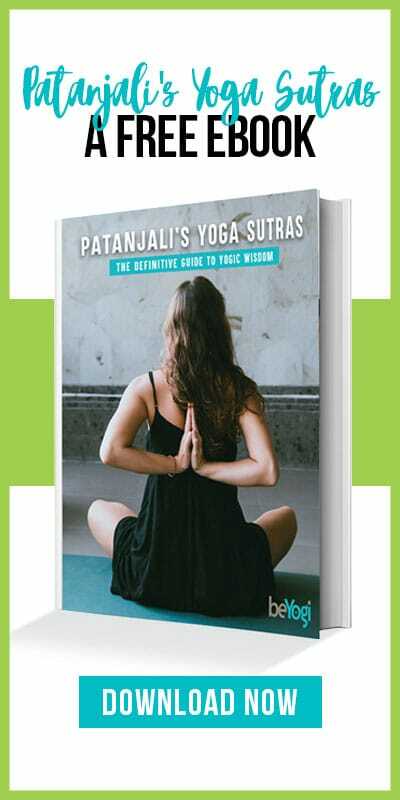 She hopes to share her love of yoga, and what she has learned in her studies, through her writing. Jennifer resides in Hoboken, New Jersey. Ashtanga Yoga: Can You Bend Without Breaking Tradition?